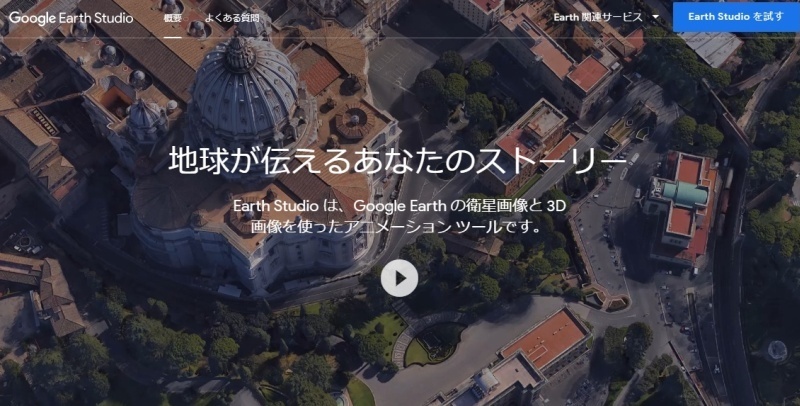 "Google Earth Studio is a new animation tool using Google Earth’s satellite and 3D imagery. Sign up to preview https://t.co/Vu2MGQH4q9 Introducing Earth Studio! 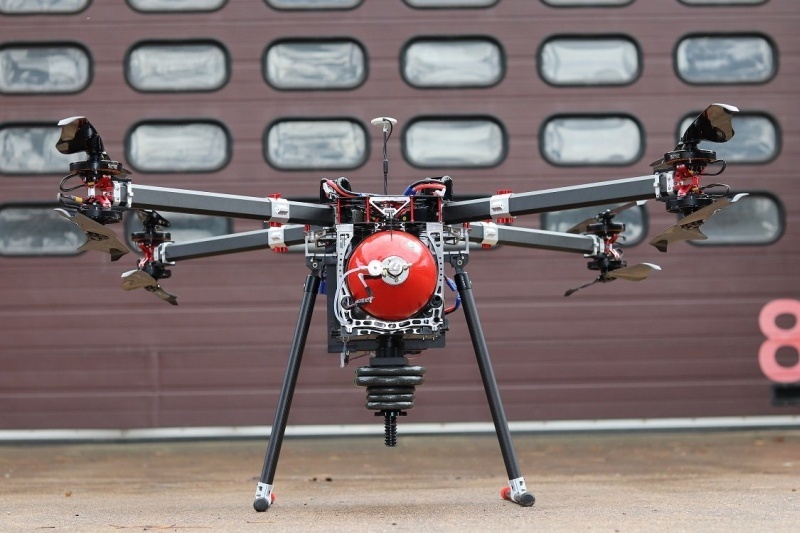 An animation tool for @googleearth imagery. Sign up to preview today at https://t.co/Vu2MGQH4q9… https://t.co/42bs7yBpzs"